At 14:46 on March 11, 2011 an 8.9 magnitude earthquake struck off the Pacific coast of Tohoku Japan. Units 1, 2 and 3 were operating. Unit 4 was under repairs, units 5 and 6 were shut down with a full load of fuel still in the reactor vessels. The quake caused all operating units to automatically shut down. The incoming grid power to the plant was destroyed by the quake, causing all units to switch to diesel generators and batteries. At 15:41 a 49 foot high tsunami wave flooded the plant destroying much of the infrastructure and cooling systems. The plant was put into a “station blackout”, a total loss of power. There was no available grid power, diesel generators and power distribution panels were flooded and disabled. The “ultimate heat sink”, in this case the ocean, was used to provide cooling to the plant. This capability was also destroyed by the tsunami. The control rooms were plunged into darkness. What batteries were still operable had only hours left in their capacity. Many systems were not able to function without A/C power. 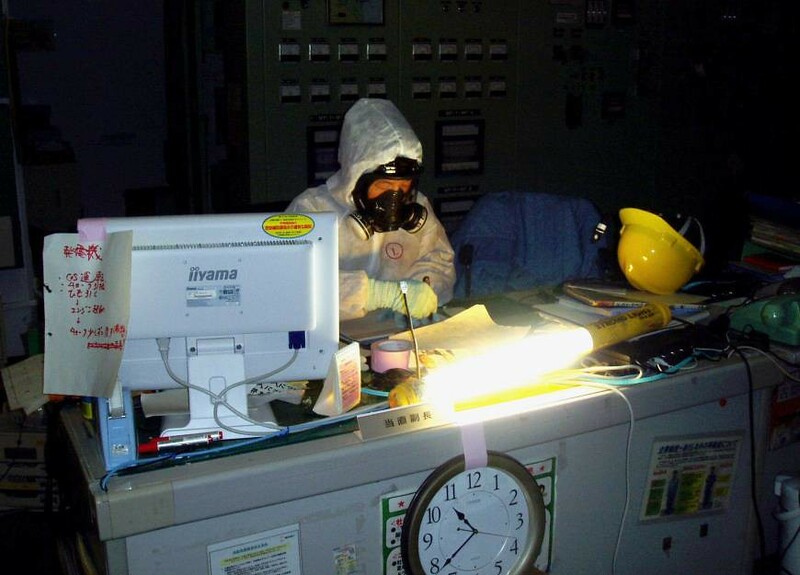 Control room operators continued to try to cool the reactor units using the limited systems available after the tsunami. Unit 1 lost cooling first as the isolation condenser system may have not operated as planned. After the tsunami they were not able to confirm they had been able to successfully operate this system, leaving the reactor without cooling. Pressure rose inside the containment vessel. TEPCO and the government ordered evacuations of those nearby. Workers battled heat and high levels of radiation to vent the containment vessel. As the reactor overheated and began to melt down a hydrogen explosion tore apart the upper portion of the building. Unit 3 saw both emergency cooling systems fail in succession. Cooling was lost the morning of March 13th. Multiple attempts were made to vent the reactor and inject sea water using fire trucks to pump water to the reactor vessel. 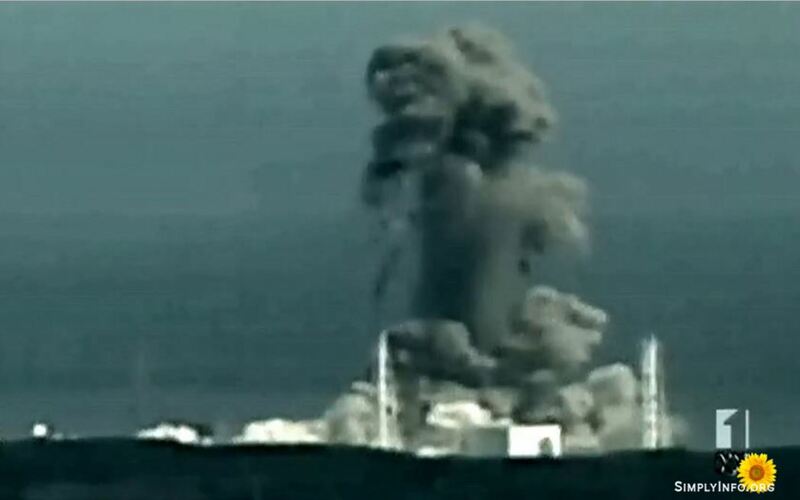 At 11:01 on March 14th unit 3 was seriously damaged in a massive hydrogen & steam explosion. Then unit 2’s emergency cooling system began to fail. Pressure in the reactor containment began to rise, prompting workers to vent this unit as they did unit 1. Pressure continued to rise and more ventings were attempted. In the early morning of March 15th a loud “doon doon” explosive sound was heard coming from the depths of unit 2. Soon after unit 4 was ripped apart by a hydrogen explosion. 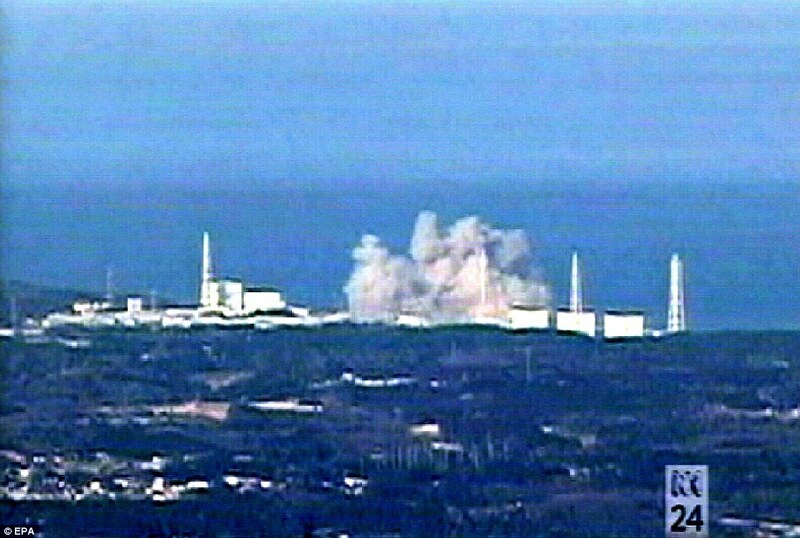 All three reactors had melted down, unit 4 was in ruins and pressure had begun to build to unsafe levels in unit 5. Workers climbed to the roofs of units 5 and 6 to break holes in the roof to vent any potential hydrogen build up as a precautionary measure. With the massive damage from the earthquake and tsunami it took days before power would be restored and improvised cooling put in place. Workers risked their lives to try to bring the reactors back under control. When radiation levels soared at the plant at the height of the meltdowns the remaining workers, referred to as the Fukushima 50 thought they would die at the plant battling the disaster. The disaster is considered on par with Chernobyl. Many familiar with the disaster consider it to be worse.